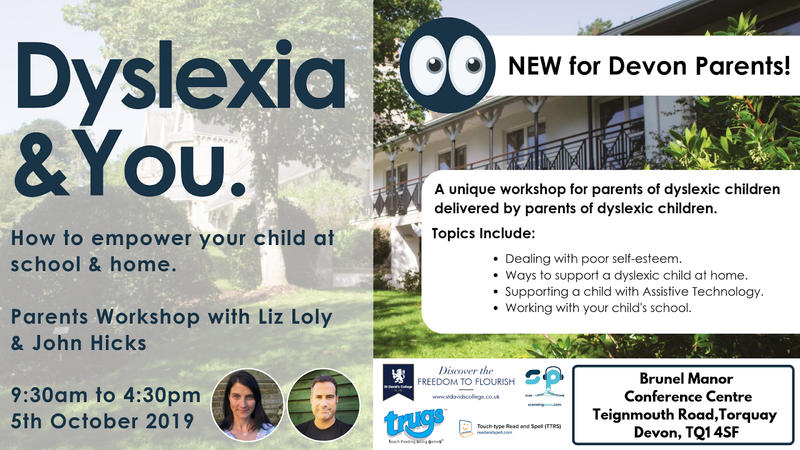 Home consultation Dyslexia support education emotions Parenting Dyslexia 10 Ways To Successfully Negotiate Support In Schools For Dyslexia. When negotiating dyslexia support at school for our kids, the process can be emotionally exhausting. We can get worried about how our children are feeling, we can get so frustrated when the school appears to be dragging their heels in providing support and sometimes we can struggle to get the school representative (be they a teacher, SENCO or principal) to get on our side and deliver what we consider the best intervention for our child's special educational needs. All these negotiations require interactions between people. People by their nature are emotional. One wrong word and we can have someone who we thought was on our side all of a sudden become defensive and as a result slow to take any kind of action. Whilst we would hope that our school contacts would behave in a professional manner, poor interactions between parents and schools will make a huge difference in the level of support a parent might be able to obtain for their child. 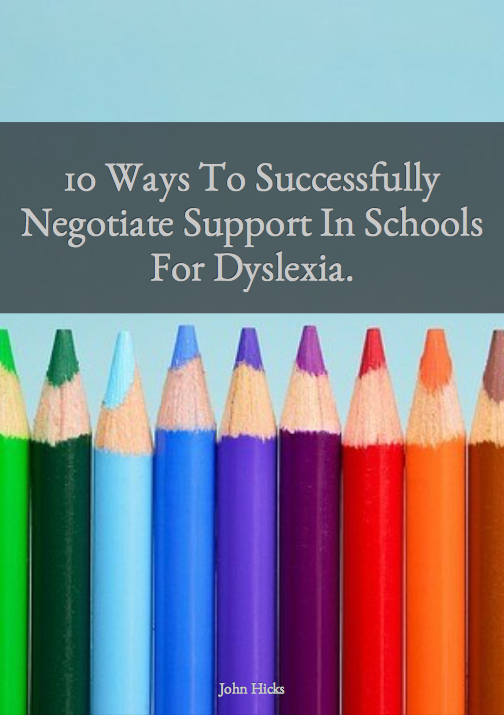 I am going to suggest 10 ways to successfully negotiate support in schools for dyslexia. Let me know what you think? 1) Make sure that your child is diagnosed properly. OK, I know that this can be expensive but believe me, if you have a proper diagnosis from an educational psychologist or dyslexia assessor you will save time in getting the school on board. 2) Be aware of your rights in asking for support. It is a legal requirement now for the school to make reasonable adjustments to support your child's studies. Don't let the school fob you off (to be fair most won't but some might). 3)Understand who you are speaking with and what their priorities are. In any negotiation , it is essential that you know as much about the person you are negotiating with and what their priorities are within your discussion. If it is the principal, they may be thinking about the bigger picture for the school and the levels of exam results that they need to achieve. The SENCO may only have a small budget and may be getting stressed over how many children need support with constantly reducing resources. If you can show some empathy for what the other person is going through then you are more likely to get them to come alongside with you and provide the support that you need. It's not always the case, but in my experience a little bit of empathy goes a long way to forming meaningful and worthwhile relationships that deliver action. 4) Understand how support will benefit your child and how that impacts positively on the school. Of course you know that if your child gets the resources they need then they will do better are school and be more engaged. You will know intimately what this will mean to your child. But if you are able to frame these benefits in a way that makes it a huge win for the school, then again you are more likely to be in a position to convince the school to help. 5) Don't let your discussions get personal. Let's take a look at this. We have a stressed child who needs support. The parents are stressed because they can see the suffering that their child is going through and those parents are negotiating with someone who probably hasn't got enough budget to support another child and is under pressure from their superiors to maintain their spend. It only takes one person to say something they regret in a moment of frustration and all the progress you have made so far has been blown out of the water. 6) Don't vent your emotions. We need to make our message to our schools as clear as possible. If you get really emotional that will stir up emotions with your school representative, good and bad. If you get angry you are likely to get the school representative's back up. Keep your discussions as cool as possible. 7) Be objective in the way that you discuss the impact of not having support for your child. Talking about what your child is going through is going to be emotional enough but try and make the way that you communicate what is happening as objective as possible. Show that you understand some of the challenges that the school has and do everything in your power to maintain a good dialogue that is totally focused on your child's needs. 8) Be persistent if your first meeting doesn't go well. If your first meeting doesn't go well then persistence is key. Acknowledge the points made by the school and offer to go away and consider. Make sure that you make arrangements for a followup meeting to discuss further, keeping in mind all these points as you go along. Be prepared for multiple meetings. 9) Don't get defensive if the school representative makes personal comments about you. I had a parent tell me that their school rep accused them of being 'over-emotional'. When faced with those types of comments it is easy to slip into wanting to retaliate for what was said but that takes your mind of what you first went into the meeting for! People sense defensiveness and that makes discussions difficult. 10) ALWAYS make your child the priority in any discussion, don't let emotions pull you off topic. Similar to number 9, stay on task, keep your child's support needs in mind and don't let comments or your feelings take your mind away from what you are in a meeting for. If you start getting angry and criticise the person you are speaking with then you have taken your eye off the ball. Keep yourself calm. I hope that this is helpful. Whether you agree or disagree, I want to hear from you so please comment below. What are your experiences of getting support for your child at school? Please let me know in the comments. 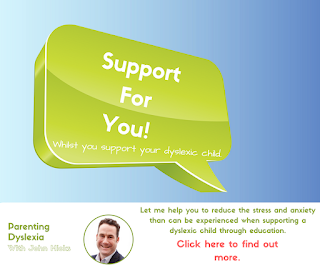 Join our Parenting Dyslexia Community and get free resources. What are your thoughts about the above post. Is this information helpful to you?